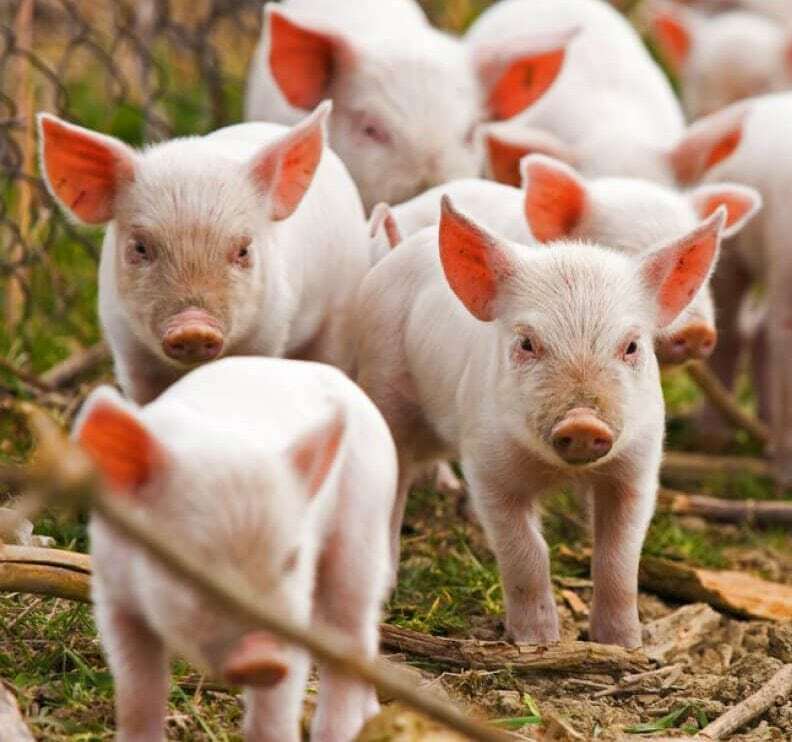 The Animal Husbandry Minister of Punjab Balbir Singh Sidhu, after a meeting with the delegations of Nagaland government, has decided to supply a record number of pigs to the north-eastern states every month. The reason for the decision to send 8000 live pigs to Nagaland by the Punjab government is that this will yield Rs 200 Crore revenue to his government annually. Both the governments of Nagaland and Punjab are to sign the memorandum of understanding in this regard in the coming days. This kind of interesting deals between the two states could happen only when the delegates from Nagaland expressed how keen they are on importing live pigs from Punjab. The Punjab minister said that the according to the Nagaland delegates, people of Nagaland consider pork meat of Punjab full of nutritious value, hygienic and healthy in comparison to the pork of others parts of the country. On knowing this amazing fact about the pork being supplied from Punjab, the animal husbandry minister expressed interest in making a deal with the north-eastern state. As the first act of sending live pigs under this process, Punjab will send 100 live pigs for exhibiting at different places of Nagaland which they hope will to create interest among the people. This will also open the door to create more demand for the Punjab pigs. However, not only this, the Punjab government will also issue health certificates of these pigs. As for the people in Nagaland, pork is one of the major non-vegetarian choices; this has come out as a great offer for Punjab. 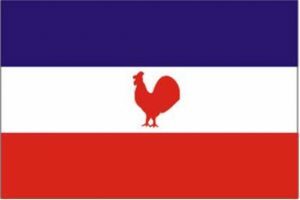 However, Punjab government has also expressed interest in supplying Punjab’s chicken and fish to Nagaland. In addition to this, the Punjab government has also proposed to impart training in Punjab to the progressive farmers. The delegates visiting Punjab from Nagaland included the Principal Secretary to the Government Lhoubeilatuo Kire, Advisor Bongkhao Konyak, Joint Director Dr. Anungla Imdong Phom, Advisor Marketing Rajpal Singh Arora and Consultant Richard Belho.